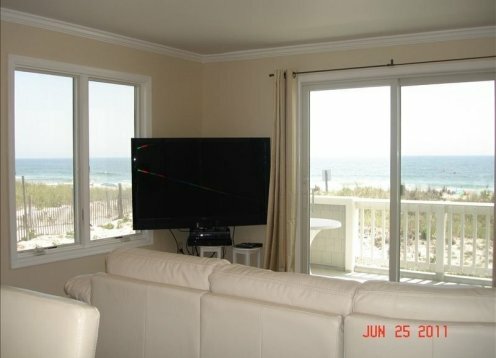 Enjoy glorious sunsets! 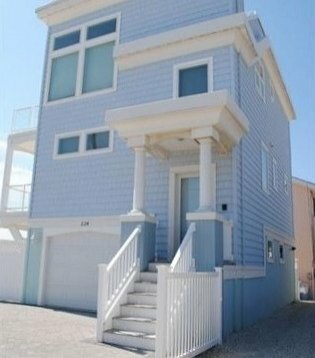 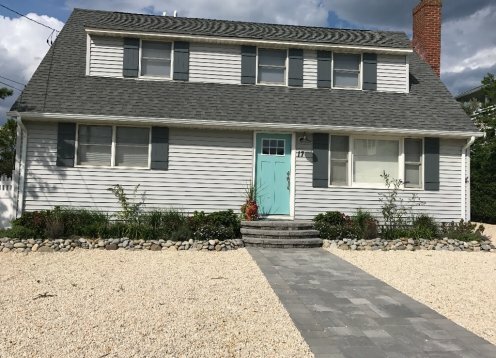 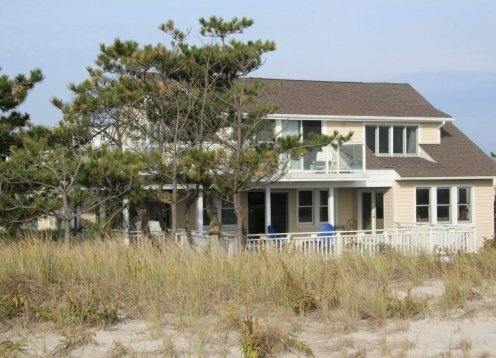 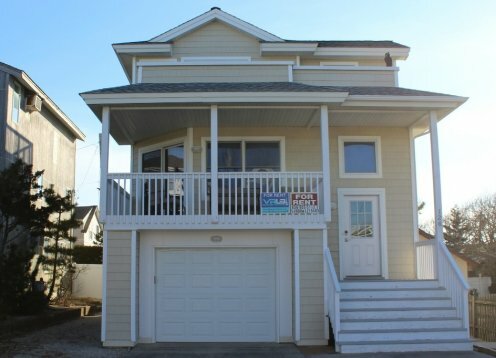 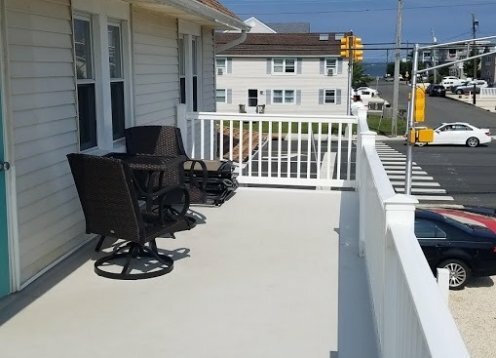 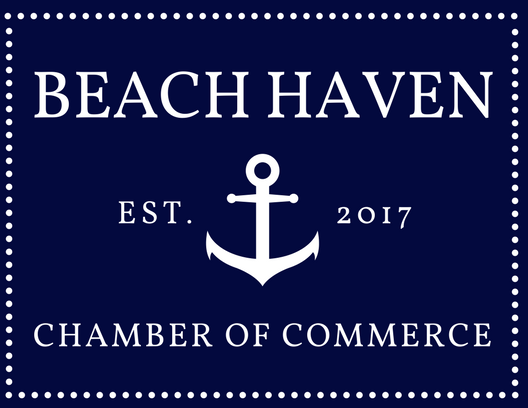 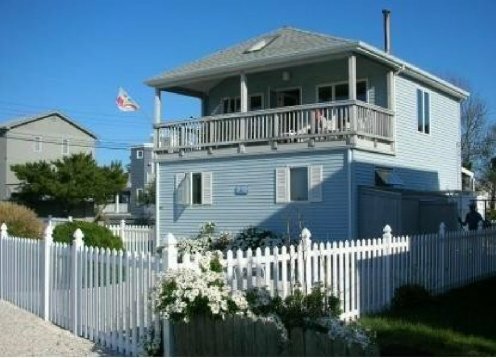 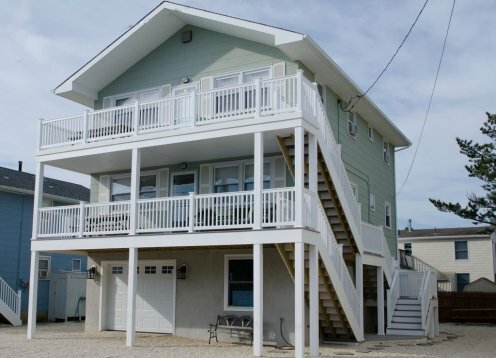 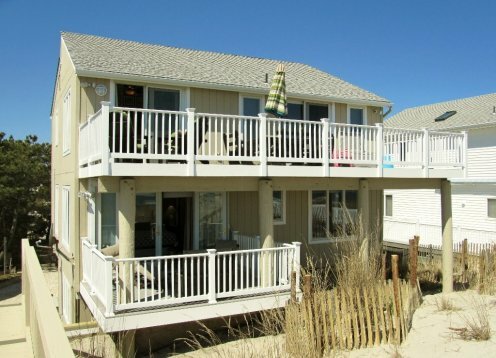 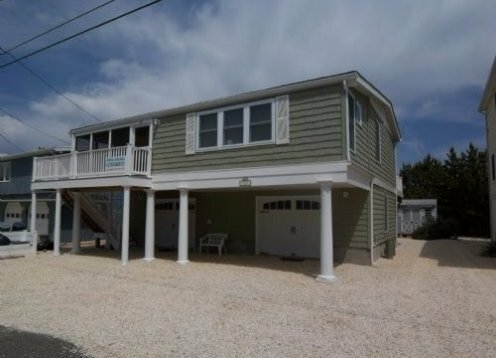 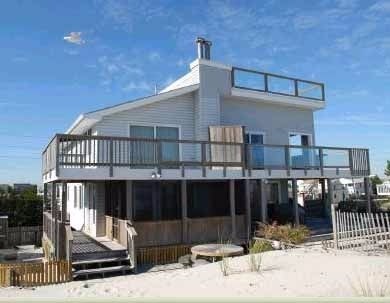 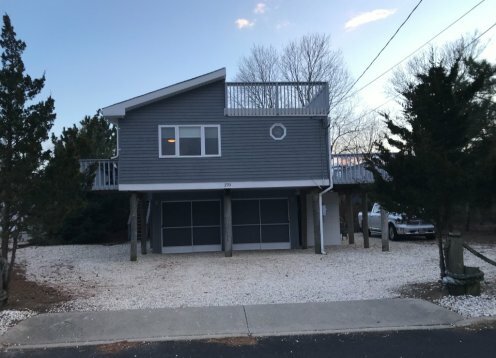 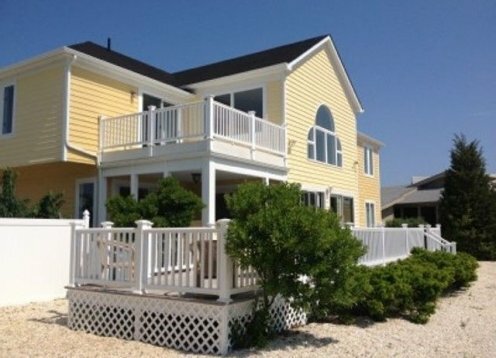 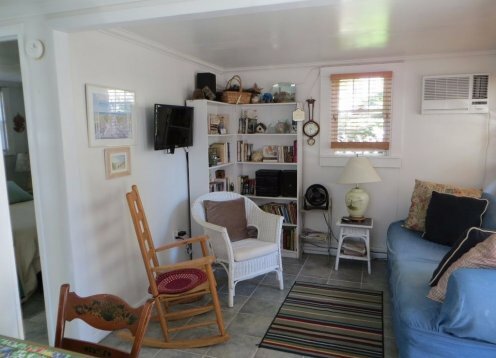 First floor duplex for rent, directly across from bay beach, sleeps 8 (shared), or 6 (individually). 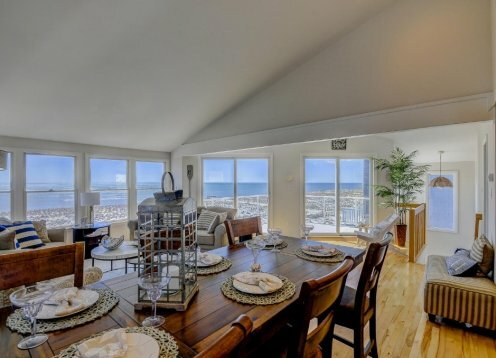 Great for families or couples. 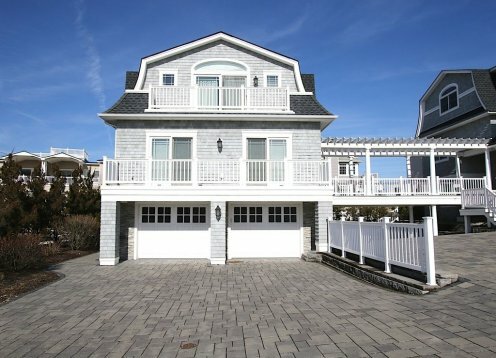 New Bayfront Rental with direct access to bay. 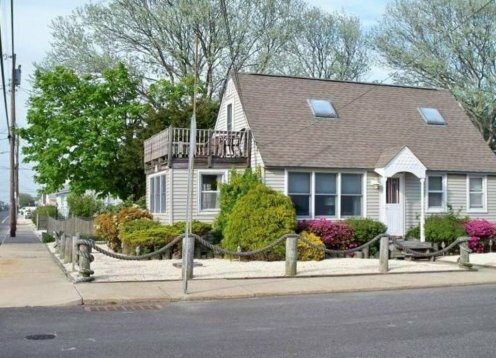 3 Bedroom Bayfront Home W Boat Slip & Eco-Friendly! 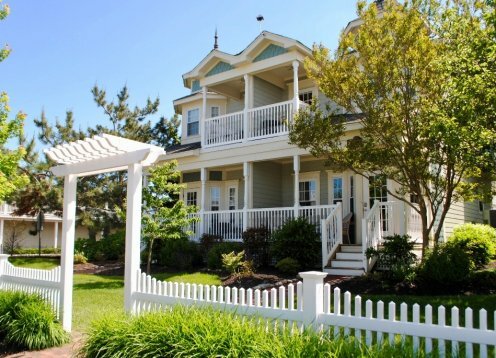 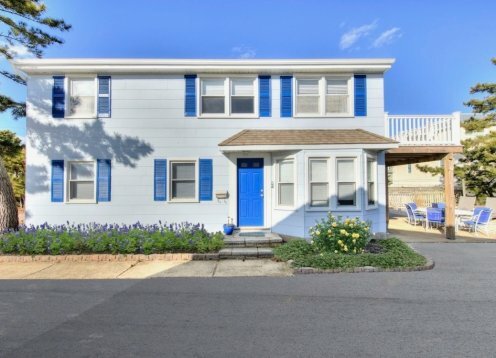 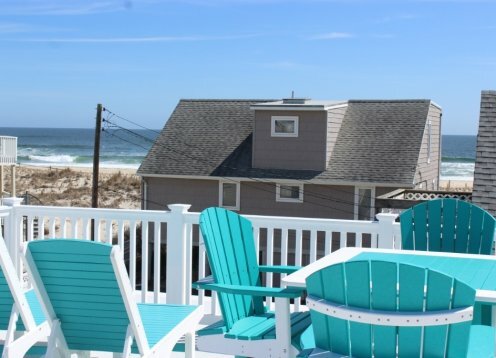 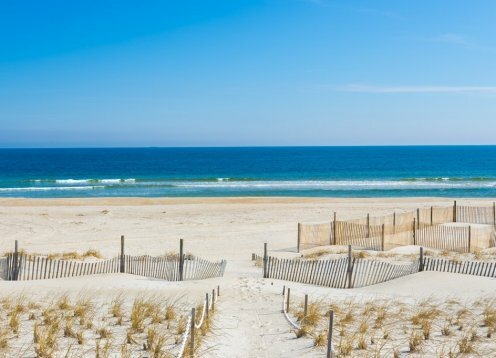 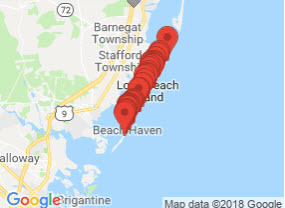 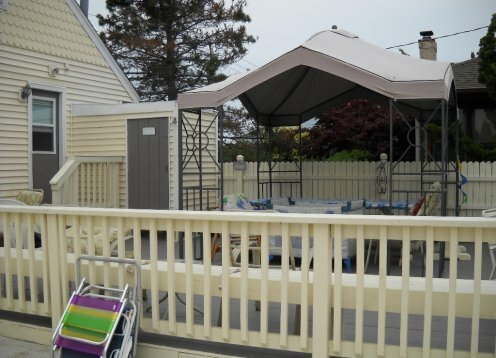 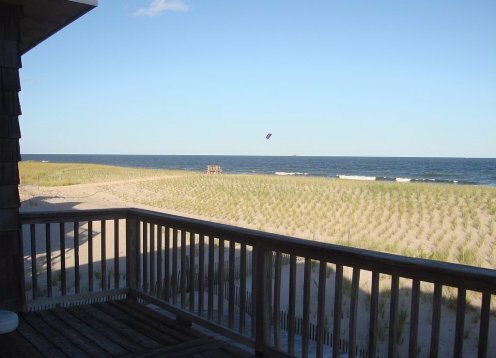 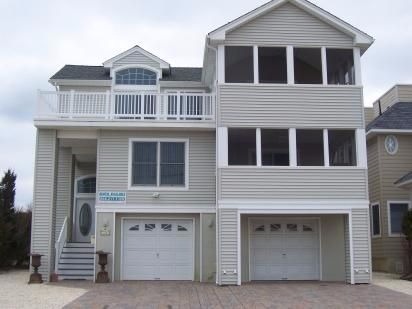 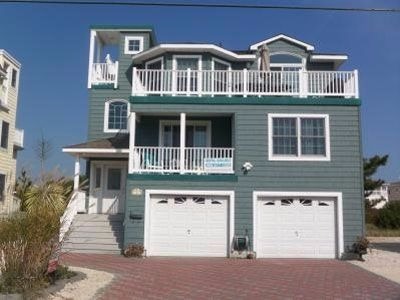 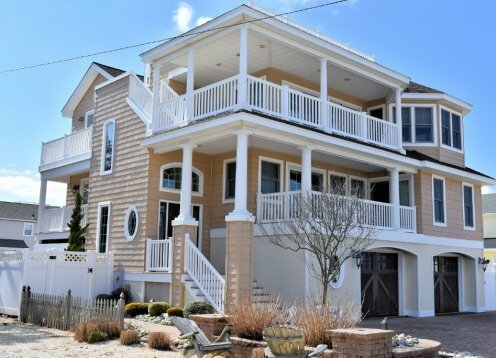 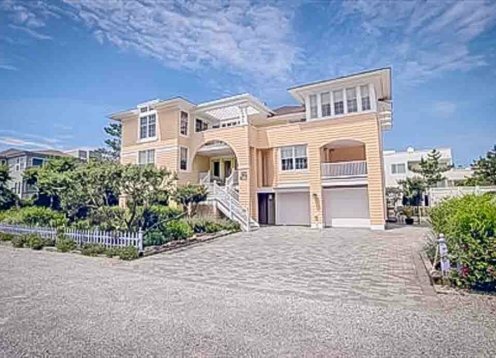 Only 2 short blocks to the Beach and directly on the Bay with Breathtaking Views & Sunsets. 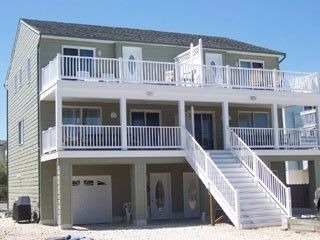 This is the second floor of our Long Beach Island one family home. 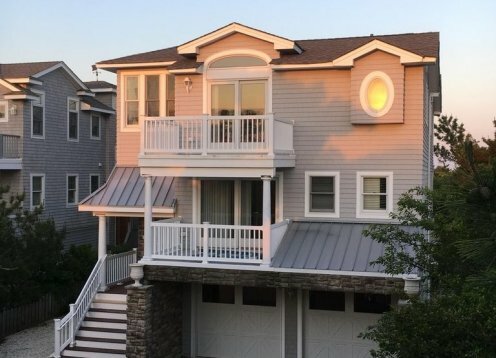 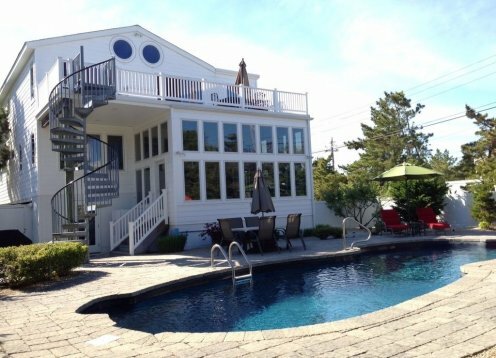 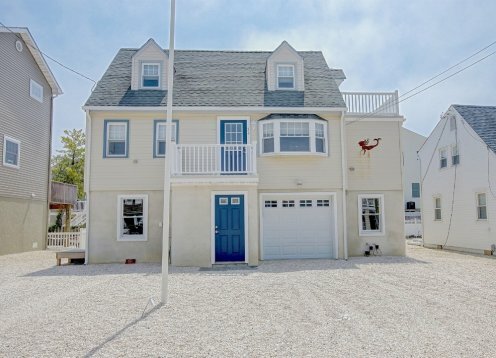 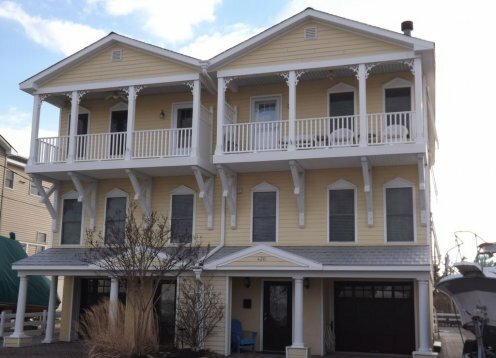 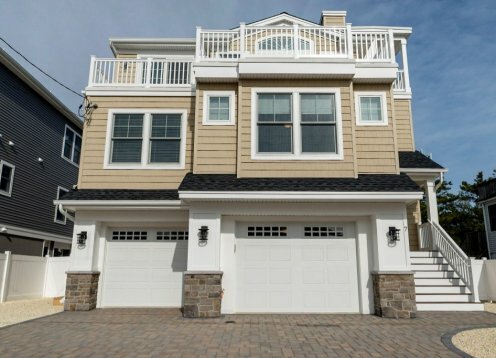 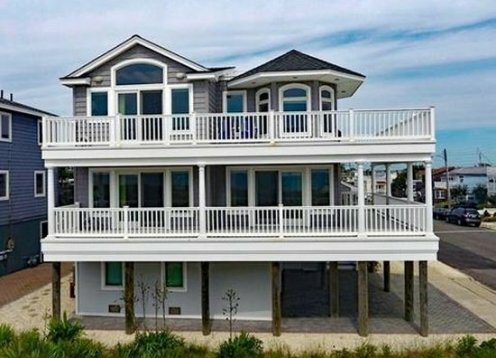 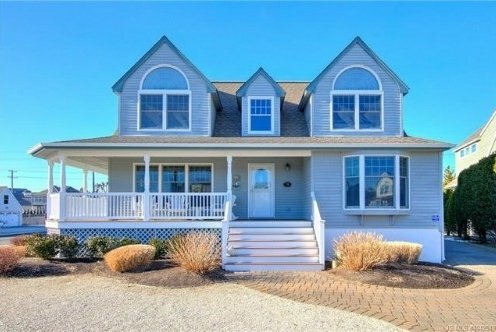 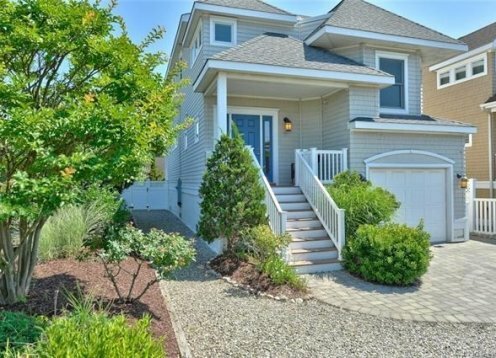 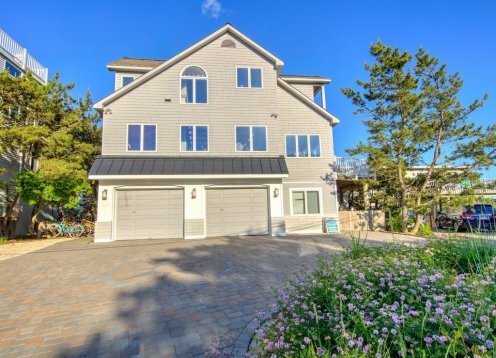 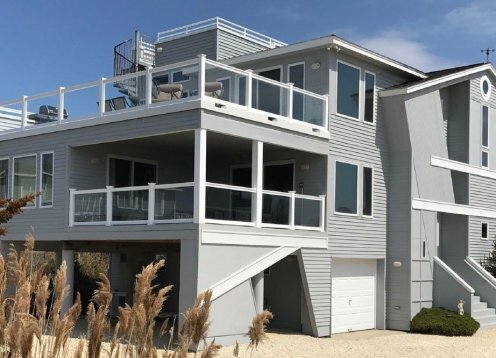 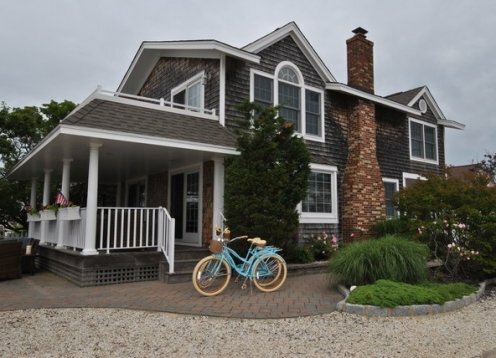 It's all about location with this 4 bedroom, 3 full bath LEHYC bayfront nautical dream.